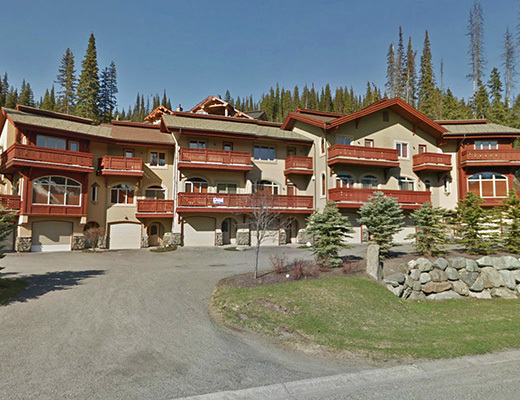 Powder Ridge 5 is a 1,900 sqft luxury condo located at arguably the best ski in and out condo complex at Sun Peaks. With Fairmont Duvets and luxury high density memory foam mattresses, the owners have done much to ensure their guests will be well rested and ready to spend their energy on the hill. And after a full day on the slopes, you can recline in your private hot tub. 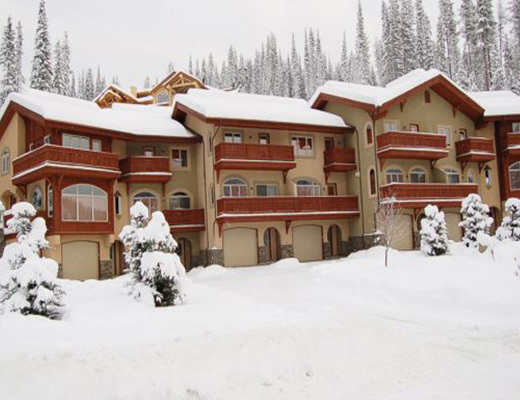 Powder Ridge is one of Sun Peaks most prestigious and upscale townhouse complexes. Located above the village on the slopes of Sundance, you can ski in and out from all of the seven condos in this property. Ideal location, deluxe accommodations, beautiful views and surroundings; what more could you ask for...oh yah..lots of powder like the name says!